approval of seasoned videographers . Without a doubt, Sony knows what guns to pull out in the competitive world of professional camcorders. 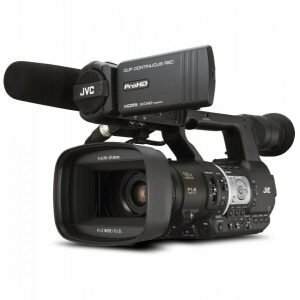 Capable of recording true 4K 4096 x 2160 resolution video at 50 to 60 fps, the PXW-Z100 is certainly a powerful camcorder that comes in the familiar handheld form factor. 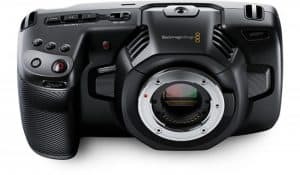 Plus, it features a G lens with 20x optical zoom, 3G/HD-SDI and 4K HDMI interfaces, three control rings, and dual XQD memory card slots. 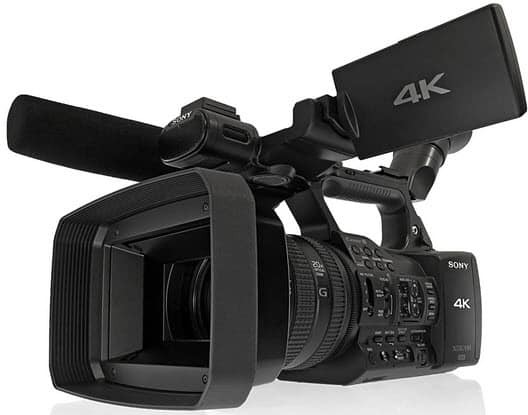 Aside from lending you the power of 4K shooting, this Sony camcorder comes with traditional control and ergonomics so it may be easier for videographers to seamlessly add this equipment to their workflow. 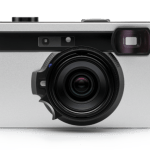 Other familiar features include ND filters, gain control settings, XLR audio, white balance presets, and the ASSIN button. Alongside these, PXW-Z100 comes with an ECM-XM1 shotgun microphone, an NP-F970 L-Series battery, and a charger. So, this Sony innovation records HD (1080p), 4K UHD (3840 x 2160), and cinematic 4K (4096 x 2160) on XQD media cards. It uses standard XAVC codec instead of the XAVC-S that its cheaper cousin, the FDR-AX1, uses. For those who aren’t familiar with XAVC, it’s an intra-frame 4:2:2 ColorSpace codec that runs between 90 Mb/s and 600 Mb/s, though this largely depends on the frame rate and resolution. Because it’s a high-quality codec, it needs both a higher read/write speeds as well as a lot of storage space, which makes the S-series XQD cards ideal to use with PXW-Z100 when the user aims to do 4K recording. XLR Audio Inputs – To support the use of professional-quality microphones, this equipment comes with two XLR connecters. Plus, it has a Sony ECM-XM1 shotgun microphone. When this built-in stereo microphone gets combined with external microphone inputs, one can record up to four channels of 24-bit 48 kHz audio. 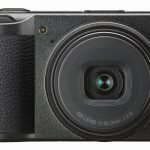 Exmor R CMOS Sensor – For a good low-light performance and high-sensitivity, Sony PXW-Z100 uses the back-illuminated Exmor R CMOS sensor. 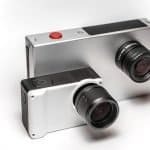 This 1/2.3” sensor captures 4K images using over 8.8 million pixels at different frame rates (59.94p, 50p, 29.97p, 25p, 23.98p). 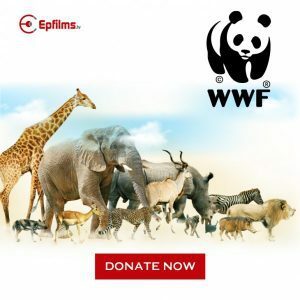 Wi-Fi Control – A user can simply plug the supplied Wi-Fi adapter into the camcorder’s USB port to enable their smartphone or tablet to use a browser in remotely controlling record, zoom, focus, and aperture functions on the PXW-Z100 Pro 4K. 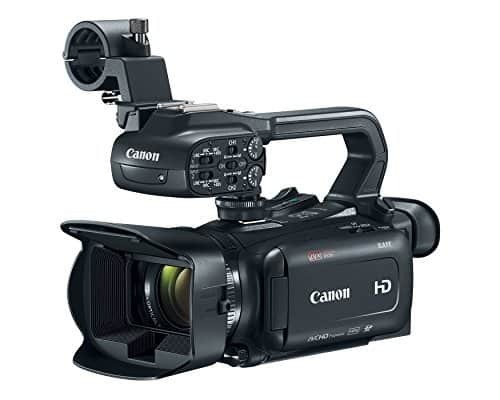 XQD Recording Media – This Sony camcorder comes with two XQD slots, which can be set up in various ways depending on one’s shooting requirements. Typically, XQD solid-state memory cards utilise the fast PCI Express interface to provide recording speeds of up to 600 Mbps. However, the PXW-Z100 can also work with SDCX/SDHC/SD memory cards as well as supports a memory stick duo. 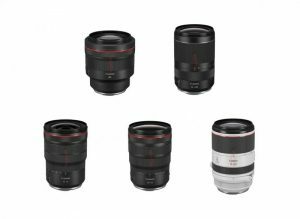 4-Stage ND Filters & High-Performance G Lens – When shooting in sunny conditions, the built-in Neutral Density filters gives access to 1/4, 1/16, 1/64, and clear stages. In addition, the PXW-Z100 comes with a built-in 4K-optimized G lens that provides a 30mm wide angle view in 4K 4096 x 2160 and full HD 1920 x 1080 modes. Creative “Paint” Function – To adjust multiple image parameter settings, one can use the paint function on this Sony camcorder, which includes black level, detail, gamma curve, skin tone, and color. 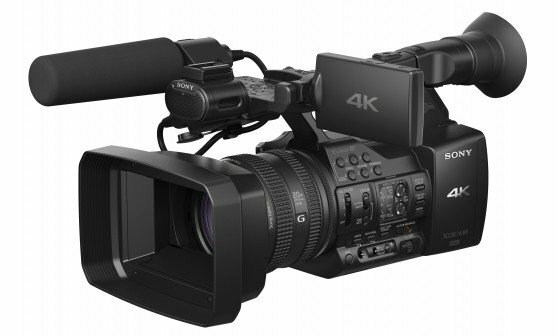 In a nutshell, the PXW-Z100 Pro 4K lends the user a lot of functionality and it does so well. 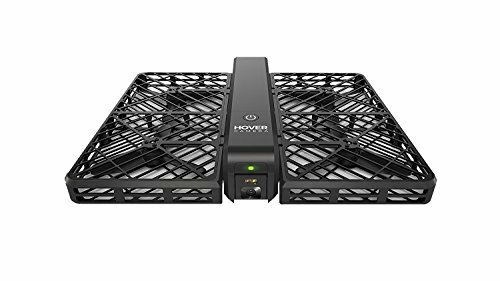 Not only is it small enough to be used for run-and-gun productions on the field, it can shoot 4K and HD that makes it great for quality studio output. In addition, its settings menus are simple to navigate and the camera controls are easy to find. This should make a great addition to every professional videographer’s video production arsenal. Omni directional stereo electret condenser microphone. I really like resolutions that far exceed even today’s best video cameras. It's great for using outside. In general, I'm happy with it. Been using this the last 4 weeks and have had a lot of fun. Its been easy to use and simple to carry about. I recommend this one if you have the cash. My only negative is that that it creates a lot of data when 4k recording. I am usually first when it comes to new technology so I jumped in by getting the pmw-z100 when it was first released. Its small, light and easy to carry. You would expect the 4K picture to be quality and it delivers as I expected. I was worried about what it was like in low light but its fine. All I need now is a 80" 4K TV!!!!! !